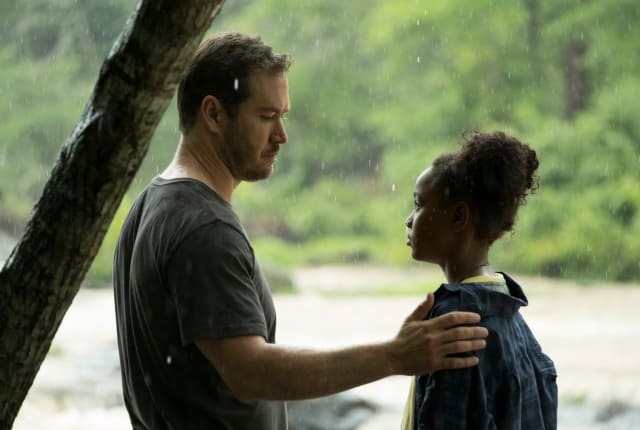 Watch The Passage Season 1 Episode 1 online via TV Fanatic with over 1 options to watch the The Passage S1E1 full episode. Affiliates with free and paid streaming include Amazon. On The Passage Season 1 Episode 1, a young girl becomes the world's biggest help or its biggest enemy, but who wanted to take her down for good?